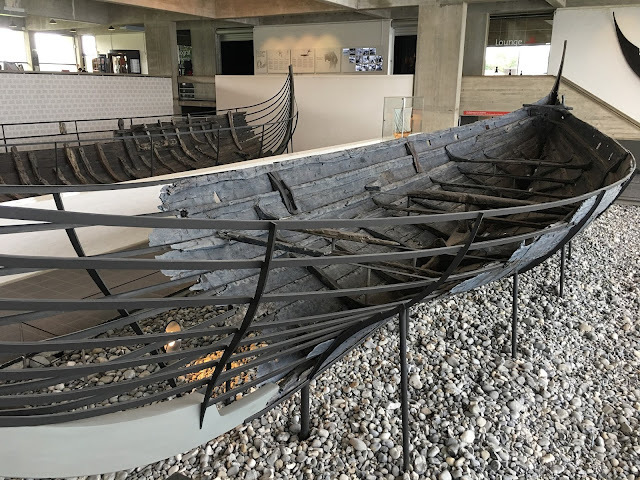 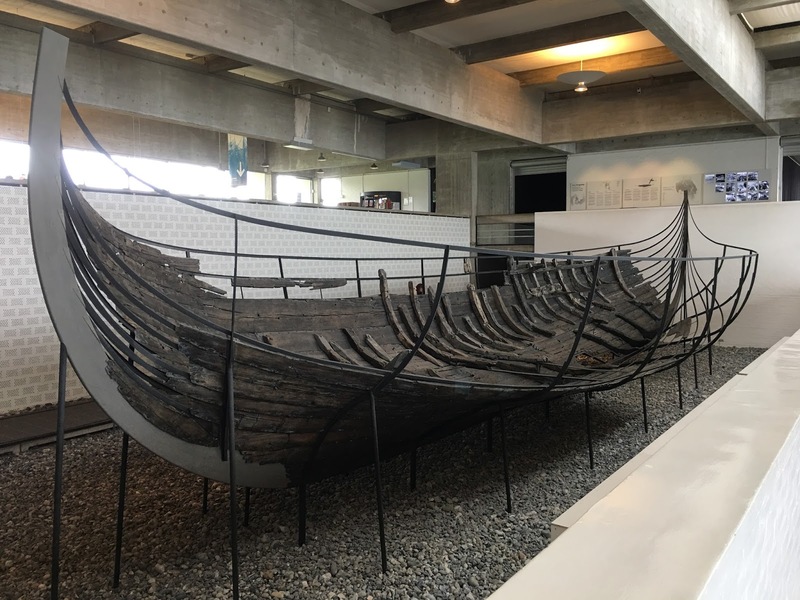 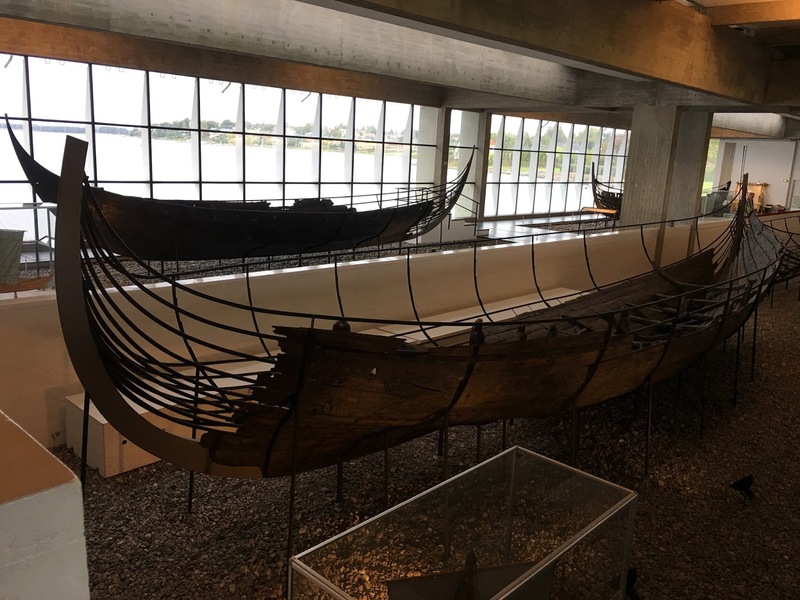 The museum showcases five Viking ships that were recovered from Roskilde Fjord. 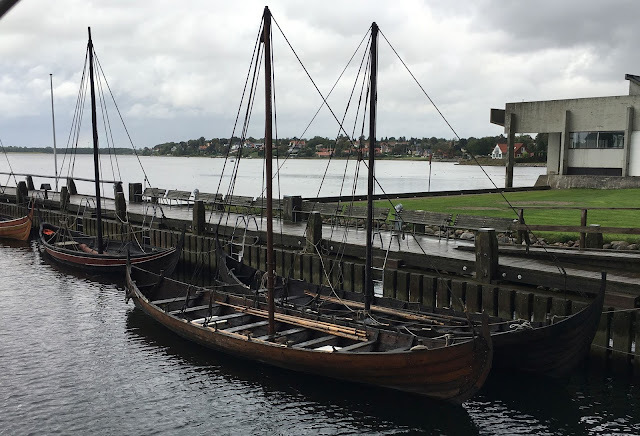 The ships had been deliberately sunk as a part of a defense system, limiting approaches to the city. There are also fully reconstructed Viking ships in the museum harbor, built with traditional craftsmanship. Traditional wooden boats are also kept in the harbor along with the reconstructed Viking ships.